Detoxing Will Help With Getting Back Pain & Sciatica Relief. 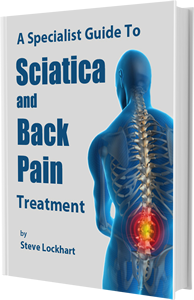 When all is Said and Done, What is the Best Treatment For Back Pain and Sciatica? What You Really Should Know About Back Pain and Sciatica.